It’s the season to be festive at Atlantis, The Palm! 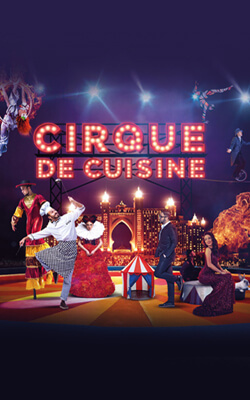 The best time of the year to eat, drink, be merry and take your holiday spirit to another level, and where better to celebrate than the most enchanting place in the iconic 5-star hotel and luxury resort in Dubai. 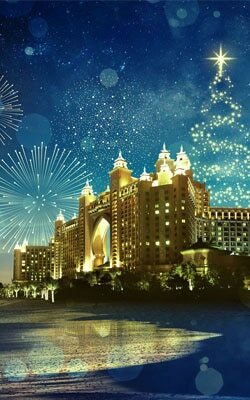 Atlantis, The Palm embraces the Christmas lights, fun and festivities with open arms. During the festive season, you’ll see a huge Christmas tree shimmering with a wide range of twinkling and glowing lights and tinsel. Making spirits bright are the glistening Christmas trees at Atlantis. The resort had a whopping 27 Christmas trees spread around the resort, including The Avenues, Poseidon’s Court and the Grand Lobby. One of the jolliest parts of the festive season celebrations is decorating the Christmas tree. Did you know that nearly 7,500 snow-themed ornaments were strung on all Christmas trees to give a breathtaking look, a bright sight to appreciate from across the resort. Pop over to discover a delicious slice of North Pole for yourself at the Atlantis Festive Village in the Poseidon’s Court. This festive wonderland, front of the Ambassador Lagoon, is the place to be to experience the winter delights, including candy canes, snowmen, and Santa’s Sleigh and his little helpers. A special place created to let the magic of Christmas last all year long, the Tree of Hope warrants a wish or two from visitors and guests staying at the resort. Every year, thousands of Christmas wishes are written down and placed on the tree in Atlantis’ Grand Lobby. Psst… make a wish here and it might just come true. Planning an indulgent, fuss-free Christmas party or a festive gathering at home? Fret not. 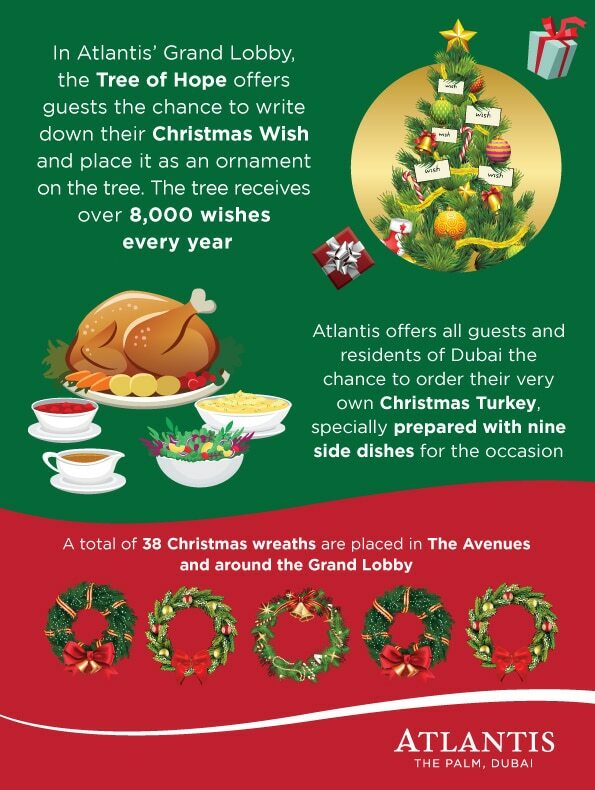 You can order your own festive turkey takeaway with your favourite trimmings and a hearty selection of delicious sides prepared by our culinary team at Atlantis. Polish off the best Christmas Day meal in Dubai and end it on a sweet note with a range of decadent desserts and special treats that can be added to your takeaway order. One of the most traditional Christmas decorations, the Christmas wreath is the centerpiece of every Christmas tree at Atlantis. A range of delightful wreathes – in all sizes, colors and designs – adorn the Christmas trees in The Avenues and the Grand Lobby. 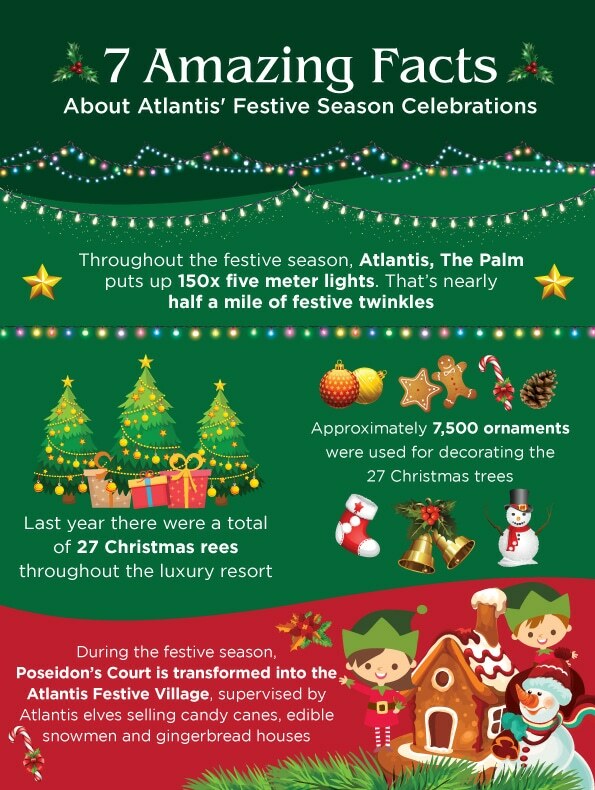 If you’re more of a visual spirit, then feel free to look at the full Atlantis’ Festive Season Celebrations Infographics. 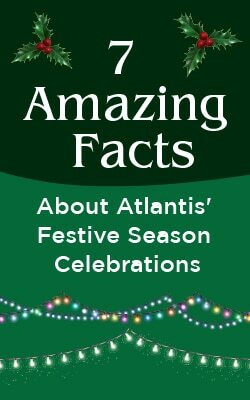 Visit Atlantis, The Palm for an unforgettable festive celebration in Dubai, filled with some of the season’s best the city has to offer! 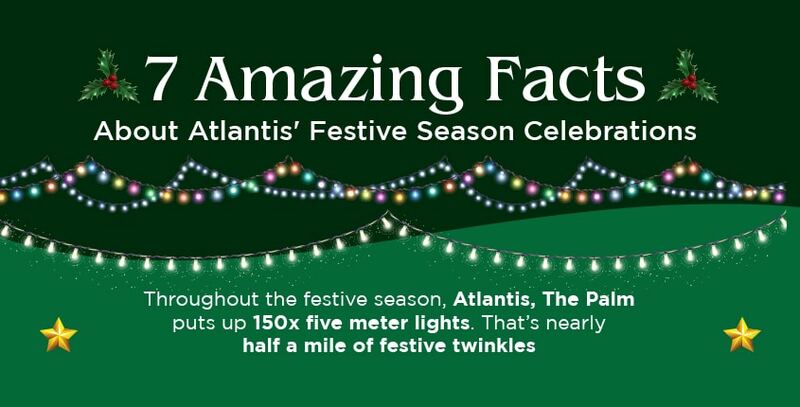 Book your stay today and experience everything festive at Atlantis Dubai. The Black Friday Sale at Atlantis, The Palm is Back!